Planahome are market leading experts in furniture design based in Warrington, we can supply and fit a variety of bespoke furniture to suit any style or taste. We have a great range of Kitchens and Bathrooms on display in our showroom so why not give us a call today and book into have a chat with one of our friendly members of staff who will help bing your ideas to life. Using computer-aided manufacturing facilities, Planahome are proud to offer an exciting range of modern and classic fittings, available with all the latest units and fixtures. 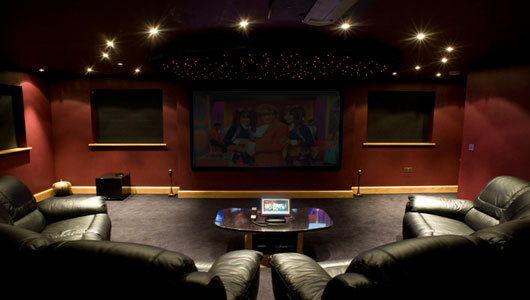 From made-to-measure fitted kitchens to home cinemas, our craftsmen have it covered. Our handpicked team works closely with you, bringing your dream designs to fruition. From a contemplative and quiet home study to innovative bedroom furniture, we have the experience and creativity to make your plans a reality. Planahome have extensive knowledge of intelligent furniture and logical performance rooms, and always go above and beyond to give you the very best results. Respectful of your property, our fitters always clean up after themselves, removing all waste from your home. ​Request an estimate from our experienced furniture designers who thrive on creating and building amazing kitchens, bedrooms, bathrooms, home cinema rooms and studies throughout Warrington, Wigan, St Helens, Cheshire and surrounding areas. Designer kitchens without the designer price tag. 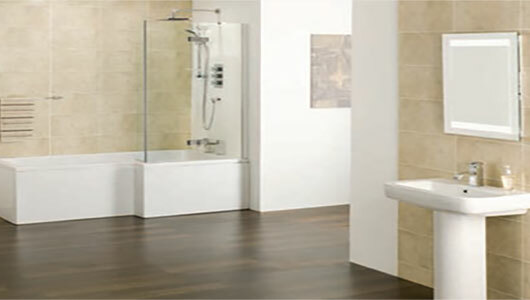 We do it all, from wet rooms to full bathroom installations. 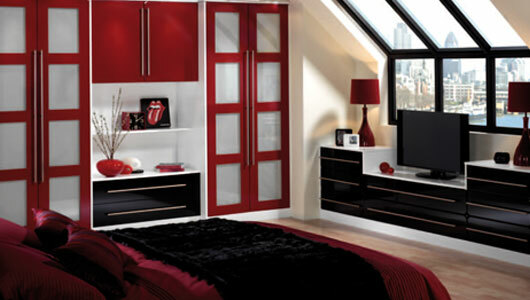 Tranquil and calming bedroom furniture supplied and fitted by experts. Bring your home office to life with handcrafted bespoke furniture. While other companies boast years of experience but most can't hold a candle to Planahome's 50 years worth of industry experience. Veteran knowledge and an unbeatable work ethic are what make plan a home the very best Kitchen Fitters Warrington has to offer. ​Specialising in a range of home improvement projects with each project as unique as the client. Planahome exceeds expectations time and time again. 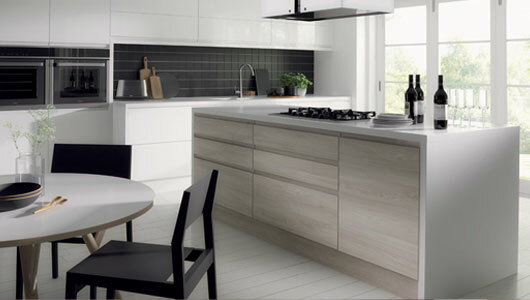 If you want the most experienced and professional kitchen fitters in Warrington, if you want to be heard and consulted with throughout your project and if you want the very best supply and installation service there really is no alternative to Planahome, simple the best Kitchen fitters and home improvement specialists in and around Warrington. Come in and see us at our fully dedicated showroom in Warrington Cheshire.. we have FREE parking for all visiting customers.